Family Guy - The Best Show on TV!!. . Wallpaper and background images in the 패밀리 가이 club tagged: family guy. Lol Stewie's not that way I think. but atleast stewie's funnier now! 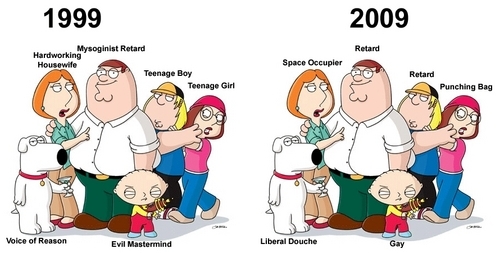 before lois was smart and responsible, now shes almost the opposite. but the show is still funny thoguh! 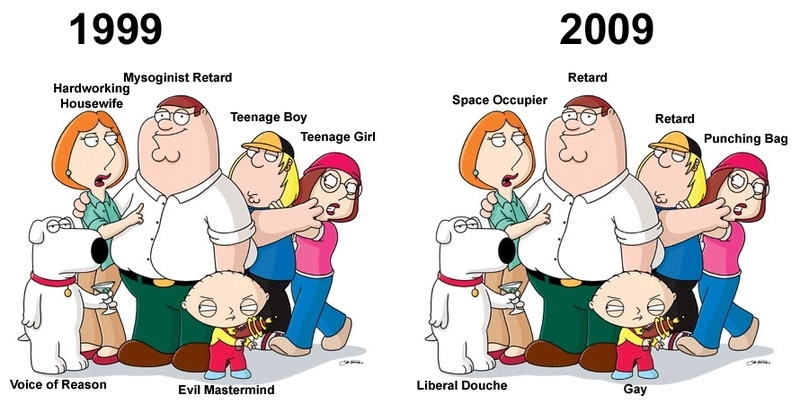 True, the old Family Guy was better. stewie's not gay, in season 10 he had a crush on julie while he was actingf as karina, am i right people?